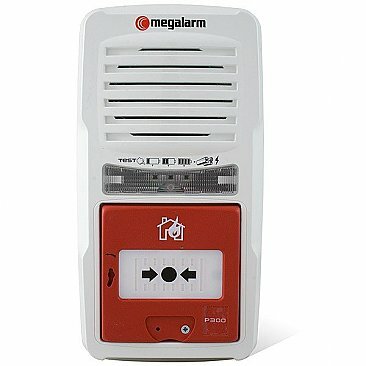 The new version of the 9v battery operated Megalarm fire alarm is interlinkable and has a flashing light as standard. 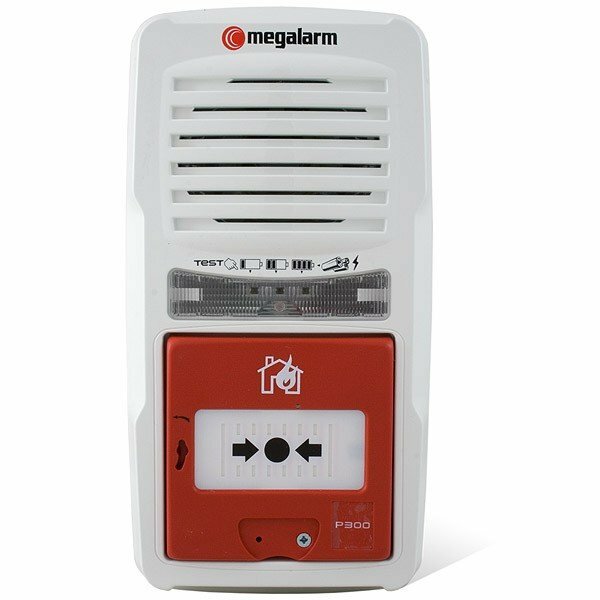 Compact, neat and white in colour, the Megalarm can be fitted in shops, temporary buildings, building sites and any place where a 230 volt mains alarm is not possible. This is a very popular fire alarm measuring 280mm high, 110mm wide and 80mm deep with a built in 90db siren. 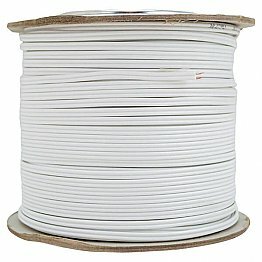 The 9v battery is included.